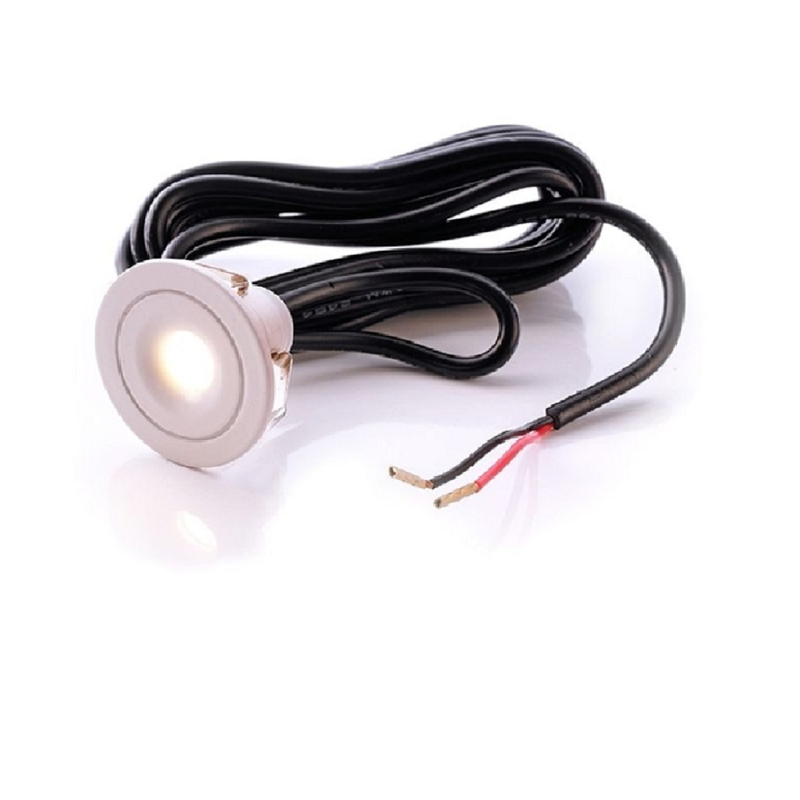 The product used is a led spotlight 1w. The secondary optics is applied to beam 50° to obtain a lighting of high precision. Connecting multiple LEDS to a single power supply is to be carried out in series. Available finish: white, chrome plated. Point light and navigation lighting shop-windows. Recessed shelves are wood, display stands, light to highlight objects. 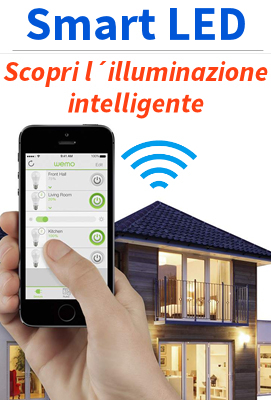 Effective implementation of the system of lighting the LED for steps, stairs, floor, wet rooms, bathroom, shower, segnapassi recessed for indoor and outdoor use thanks to its IP44 protection. Power supply 350mA-DC requires a transformer led power supply 350mA-dc not included. You can connect in series and spotlights in need and feed them with a single transformer. Can be applied on plasterboard panels in wooden materials - metal - plastic - marble - etc. This mini light has a size that is much reduced. Just for this, it can be applied in many ways. Also, thanks to the system of power removable, the maintenance and/or replacement becomes much more simple.